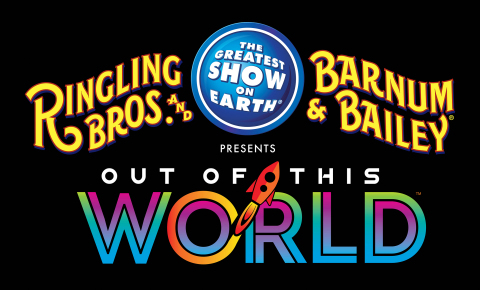 Barnum & Bailey Presents Out Of This WorldTM. Sacramento and San Jose, are on sale today. and technology, which deepens their connection to the performers. to Earth, traveling to interstellar worlds of sand, water, fire and ice. floor to air to ice, a feat never before done in Ringling Bros.
Ice Presented by Stonyfield YoKids Organic Yogurt, Disney Live! Presented by Stonyfield YoKids Organic Yogurt and Marvel Universe LIVE! More information about Feld Entertainment is available online at www.feldentertainment.com.